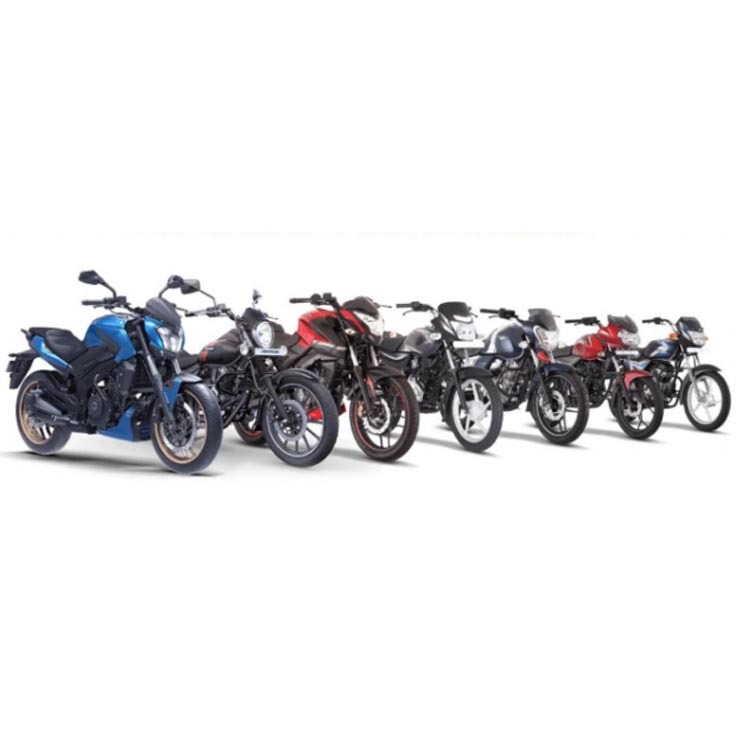 Last month, Bajaj Auto Ltd, the popular Pune-based two-wheeler manufacturer, launched a month-long ‘Hat-trick offer’, which comprised a package of three sub-offers for Bajaj motorcycles purchased last month. 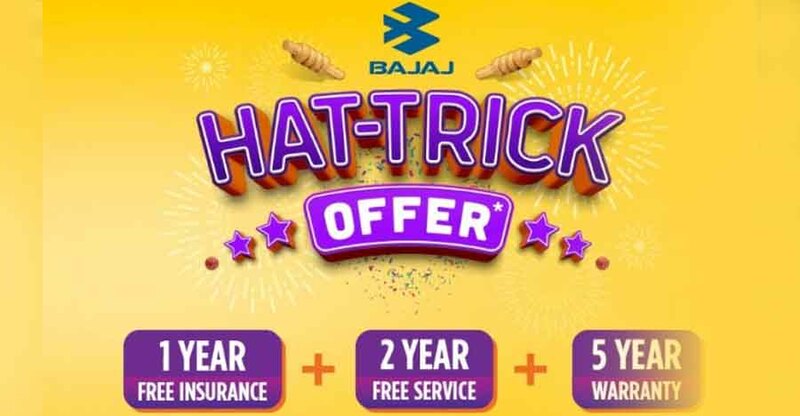 A highlight of the hat-trick offer was the provision of a five-year warranty across all Bajaj bikes including the Bajaj Pulsar range, the Avenger range, and the Dominar. Well, the good news is that the offer has been extended and will now cover all the motorcycles sold till 31st August, 2018. The entire Bajaj Pulsar range, including the Pulsar RS200 flagship model, benefits from three offers – 1st-year free insurance, two-Year free service, and five-year warranty. The five-year warranty on Bajaj bikes comprises the two-year standard warranty along with an additional three-year warranty that covers the engine. Also, thanks to the 2-year free service offer, you benefit from another year of free service apart from the one year package that is offered as standard. Finally, the first year free insurance makes these motorcycles even better value for money. However, the first year free insurance is only applicable on the Pulsar 150, Pulsar NS160, V15, V12, Discover and Platina. For the state of Kerala, it’s limited only to the Pulsar 150 and the Pulsar NS160. There’s no free insurance for bikes, such as the Bajaj Pulsar NS200, Pulsar RS200, Avenger range and Dominar 400. That said, all the motorcycles sold by Bajaj will come with a two-year free service and a five-year warranty package. The only exception here is the Bajaj Dominar 400, which gets only the five-year warranty package. Other than the hat-trick offer, Bajaj is also offering updated finance options for its motorcycles. All the Bajaj models are available at a low interest rate as well as a low down-payment. Bajaj is currently working on an all-new range of Bajaj Pulsar motorcycles, which will be launched in the near future. All the upcoming Bajaj Pulsar bikes will comply with the upcoming stricter safety norms. As per the upcoming set of rules, all motorcycles with an engine displacement above 125 cc, and launched after April 1, 2018, will have to be equipped with ABS. On the other hand, motorcycles that were launched after April 1, 2018 but have an engine size of less than 125 cc should come with CBS.